The best time to buy a new VW is now. 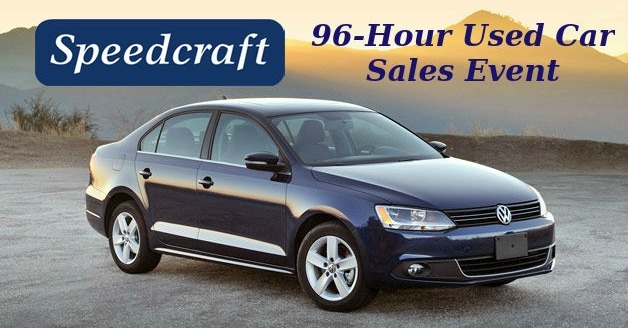 Not only are prices reduced on 2017 models as the 2018 vehicles move onto the lot, but Black Friday savings have already started at Speedcraft VW in Wakefield. Hurry in now for the Speedcraft Model Year End Sales Event!